H58400 was successfully added to your cart! H58400 could not be added as a favorite. Please make sure you are logged in. 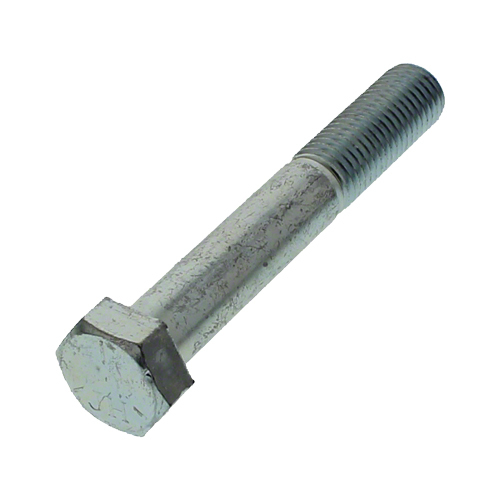 Hex bolt 5/8" x 4", Gr. 5, NC thread, zinc plated. 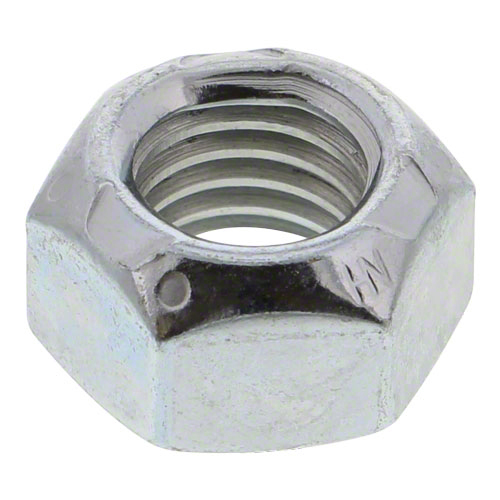 5/8" lock nut. For John Deere drills and air seeders, cultivators, flail choppers; Balzer, Buffalo, Brent, Hiniker, Loftness, United Farm Tools flail choppers.